There is no doubt that you will benefit greatly from home safe installation. You will be able to keep all valuable items from documents to jewelry pieces that you wear daily perfectly secure. The question is how to make the right choice given the many different models which are available in the market. Use the advice provided here to make the best decision without wasting time and effort. Most people think that the main danger to their valuables comes from burglars, but statistics show that fire is much more serious. Given this, you have to ensure that the device is highly resistant to fire. 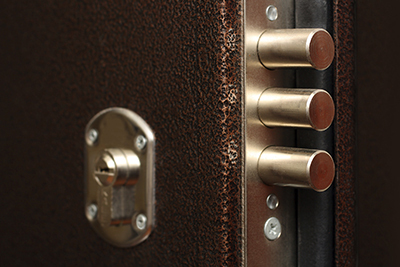 In general, all safes are made that way, but not all of them are created equal. It is important for the model to have undergone independent testing. In this case, you will be able to check its rating. The rating is based on two important factors that you need to look into. The first one is the period of time during which the device can protect the valuables inside. The second one is the temperature at which this protection can be provided. There are different time and temperature combinations so you should compare different safes carefully. When it comes to protection from thieves, the main requirement is for the unit to have a highly secure door lock. The locks themselves are subject to testing as well. You should check the results of different models from tests involving specially designed picking tools and large amounts of force. The results are important for making a final decision. You should compare carefully the types of door locksets available with safes. The traditional devices with mechanical dial are not the most convenient and easiest to use, but they are highly reliable. They are quite durable as well. You should not expect to need complex lock fix even as the device ages. The electronic locks with keypads, on the other hand, are super simple to use while offering a good level of security. Since you can change the access code easily and quickly, this can help to make the safe even more secure. There are often other flexible options as well. For instance, the different users can have different access codes. Finally, you may want the safe to provide protection from water as well. The waterproof models can stay underwater and allow only tiny amounts of the liquid to get inside. The water-resistant units have ratings based on how long they can withstand a specific amount of water. 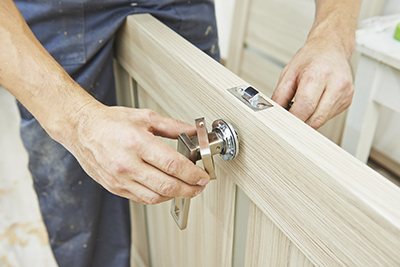 In any case, you have to ensure that the locking mechanism is protected as well so that lock repair is avoided.